The USDCT encourages the invention and development of new technology for exploration and field science and has a long history of using cutting-edge high tech tools to enable its exploratory expeditions. Expeditionary projects at the limits of human endeavor demand such technology in order to expand our knowledge of the frontier. The USDCT publicly promulgates the findings of exploratory projects through a wide variety of freely available public channels including websites (a few related links are below); popular magazine articles (e.g. 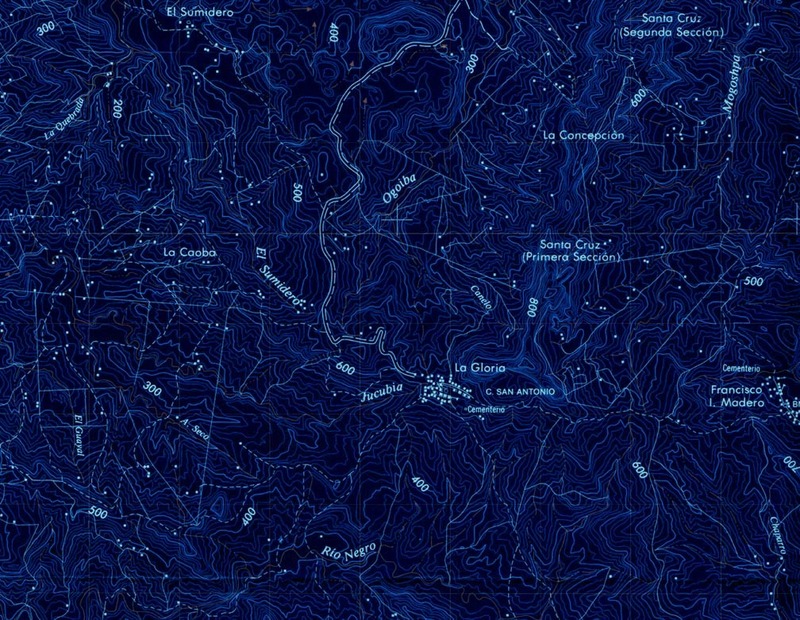 National Geographic, Popular Science, Popular Mechanics, Adventure, Outside); journal publications (e.g. the proceedings of international conferences, the NSS News, the AMCS Newsletter, etc. ), and through television films and specials (e.g. National Geographic, Discovery Channel, BBC etc). The USDCT Office of Sponsored Research serves as the liaison for public and private institutions, philanthropists, corporations, and private individuals who wish to make grants that would enable the development of unusual scientific and exploratory technology in a fashion aligned with the USDCT mission of exploring the frontier and promulgating the information found therein to the general public. 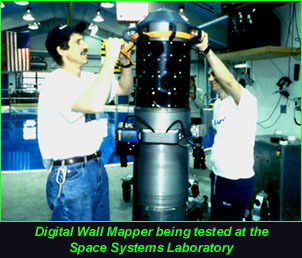 Past grants have enabled the development of such notable devices as the deep diving rebreathers used during the USDCT 1994 expedition to Mexico's Huautla Plateau and the Digital Wall Mapper, used to create the first 3D map of a subterranean aquifer in 1999 at Wakulla Springs, Florida. 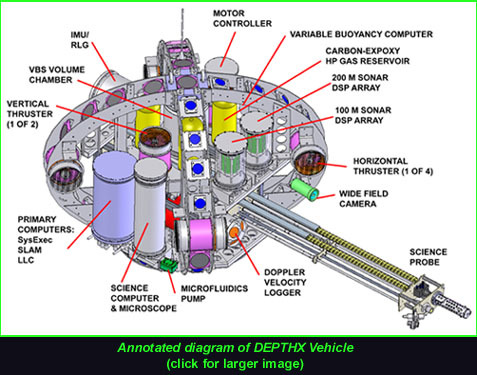 The USDCT subsequently provided important navigation and mapping instrumentation that was used in the NASA DEPTHX (2005 through 2007) and ENDURANCE (2007 through 2010) autonomous underwater vehicles and their associated astrobiology field science expeditions. 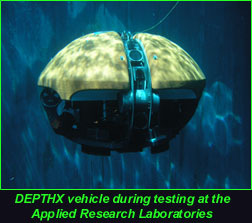 DEPTHX was used to autonomously map and to collect rock samples from the unexplored Zacaton hydrothermal spring at a depth of 280 meters underwater. This resulted in the discovery of 6 new Divisions of bacteria - when only 100 were previously known on earth. ENDURANCE (Environmentally Non-Disturbing Under-ice Robotic ANtarctiC Explorer) picked up where DEPTHX left off. Funded by NASA and supported by the National Science Foundation's Office of Polar Programs and in collaboration with the University of Illinois at Chicago and Montana State University, the robot was re-designed for sub-ice autonomous navigation, exploration, and in-situ science. Endurance was successfully fielded to West Lake Bonney in Antarctica from November 2008 through January 2009 and will be returning in October of 2009 for two more months of fieldwork. The results of the ENDURANCE 2008 mission were spectacular, yielding complete 3D maps of the unexplored sub-surface world of the permanently ice-covered Lake Bonney, 3D maps of the underwater junction of Taylor Glacier with West Lake Bonney, and complete 3D aqueous chemistry characterization of the lake. No one had achieved such extensive sub-glacial science before, as the previous technique consisted of laboriously melting individual holes in the ice and taking a few measurements at a limited number of holes using instruments on shot lines. With Endurance it now is possible to characterize vast sub-glacial areas and to use such lakes as global sensors for environmental change. See the ENDURANCE home page at the University of Illinois at Chicago and this article in the USAP's Antarctic Sun publication for details on this work. The USDCT-provided guidance system and obstacle avoidance sonar system were crucial to the success of both of these ground breaking science missions. 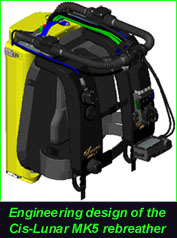 Currently, research efforts are underway at USDCT to develop extremely compact, lightweight portable hydropower generation systems for in-cave recharging of LED headlamps, drill batteries, dive lights, and rebreather batteries. Similar efforts are underway to develop a rugged methanol fuel cell for the same purpose. Parallel efforts are underway to design a compressed food source that can pack 30,000 calories of food content into a 4 liter Nalgene bottle - and be edible and balanced with regard to protein, fat, and carbohydrates. Continuing efforts are devoted to either locating or creating - oftentimes in collaboration with industry - lighter-weight, more compact sleeping bags and pads as well as climbing equipment and diving equipment. 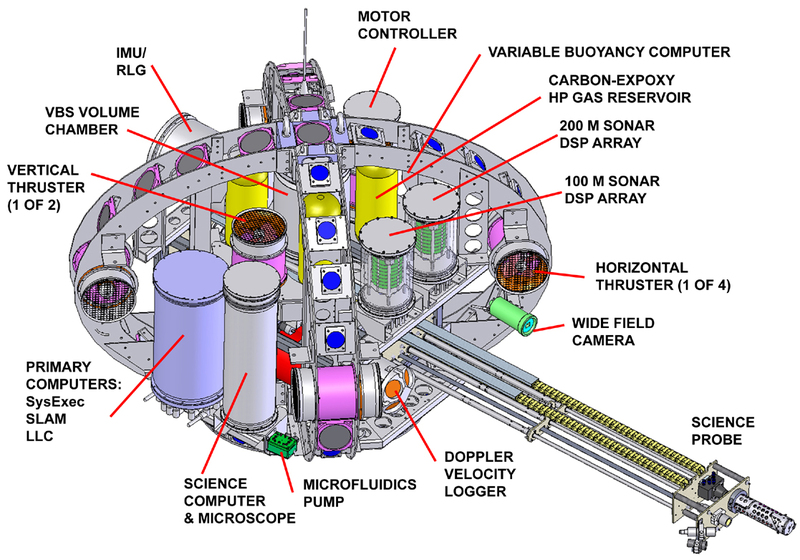 All of these advances are necessary for the planned 2011 expedition to J2, which will see humans exploring at locations far beyond anything previously achieved inside the earth. United States Deep Caving Team, Inc.